Pokémon Go has really taken off the gigantic outset in the market. 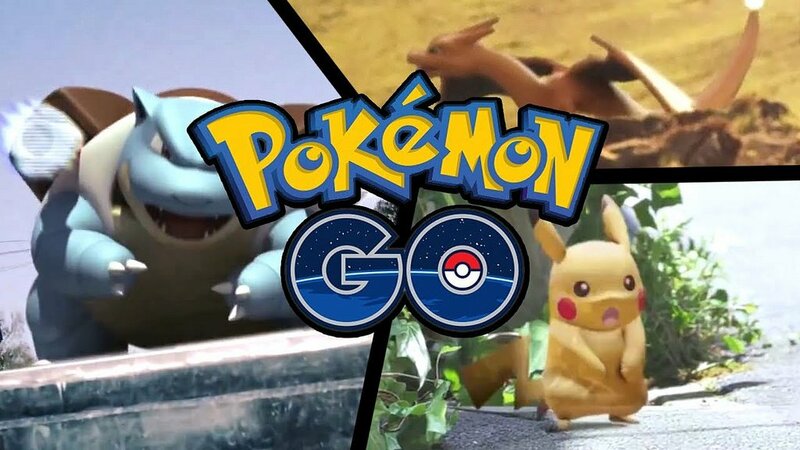 Though the company hasn’t declared an official number yet, Apple has officially revealed that Pokémon Go has broken the record for the highest number of downloads during the week of the launch on the App Store. Nearly just two weeks after its launch on 6th July of 2016, Niantic’s Pokémon Go has barrelled more than 75 million downloads across the U.S till now from Google Play and the iOS App Store, according to Sensor Tower (https://sensortower.com/). Meanwhile, in Australia and New Zealand, it scores 50 million installs, another major life milestone. This widely popular game has turned out to be a pop culture fever. Millions of people are playing Pokémon Go to “catch Pokémon”, but if we track down the users’ details, most of them belong to the twentieth century. 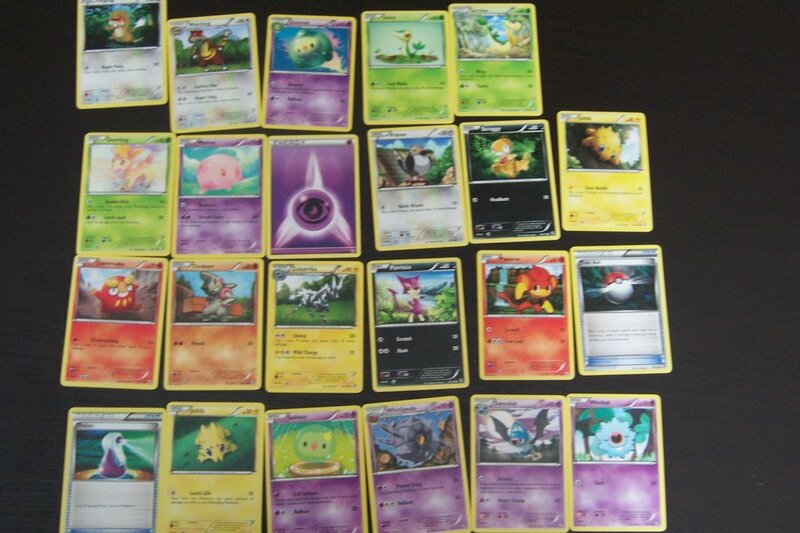 Look back at the days of the 2000’s, think how kids were crazy about the Pokémon comic, shows and collecting Pokémon cards. There are millions and millions of people who grew up with Pokémon. Remember, how Red started his journey becoming a Pokémon trainer, his toughest time to interact with his Pokémon, the chronicle story of his journey! Now, with Pokémon Go, you are being introduced to the opportunity where you can be the Pokémon trainer like Red and Blue. Pokémon GO is not like other ordinary video game. This game offers a unique new video game format combining with mobile technology and real-life locations. Players can find, “lure”, earn badges with every new level and catch Pokémon at their locations, requiring them to explore their local neighborhoods, cities, parks and public spaces. Think about it, the world which we used to watch on TV, the world about which we used to fantasize, is now introduced to you, you can interact with it, then why wouldn’t we download it and get on with it? While these people serve as the primary user base, but they are not the only people who play this game. Because this is the biggest mobile game release in 2016 and there are people who are playing just to see what all the fuss is about! 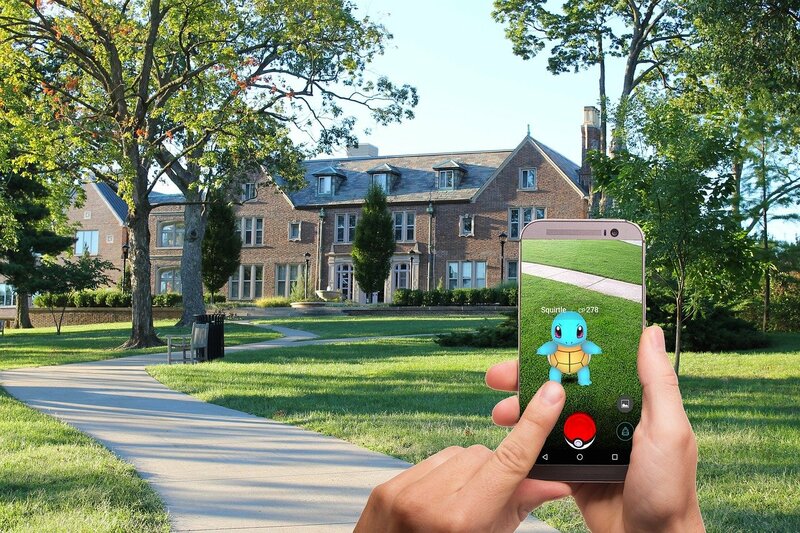 Pokémon Go is remodeling the connections and interactions between people. The full impact of this game is on the way people live, communicate and the shop could be quite profound. Pokémon Go developer Niantic Labs with Google had made a similar style of game in the past called Ingress. While John Hanke’s (CEO, Niantic) innovation served well as a prototype, it was by no means a wild success; it caught the attention of Tsunekazu Ishihara (CEO, The Pokémon Company). Together they stick the Pokémon license on it and feed everyone the dream of being a trainer and basically giving context as to why you should do something like this, it breeds excitement to finally try something different than the typical mobile game experience. But there is something else too that excites people, is the community, it’s fun walking down the street and seeing someone who you would never have thought plays something like Pokémon Go and catching a glimpse of their screen and seeing Pokémon on it, it’s just fun. Isn’t it fun playing Pokémon Go? This is completely AR-based game. We can make it for you too since our company has been named as ‘Best Gaming Software Companies, 2015’ by STPI.